Visitors to Railtex will be welcomed by an all-woman panel for the first time. 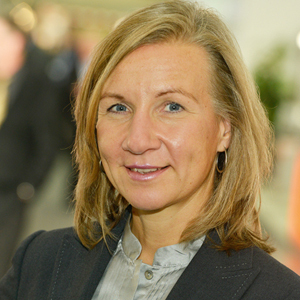 Nicola Hamann is the new managing director of show organiser Mack Brooks Exhibitions. Purchased by RELX on behalf of Reed Exhibitions earlier this year, Mack Brooks also organises rail industry exhibitions in France and Italy as well as shows for a number of other sectors around the world, particularly in the fields of industrial fasteners and sheet metalwork. Anna Delvecchio began her career in rail as an apprentice. 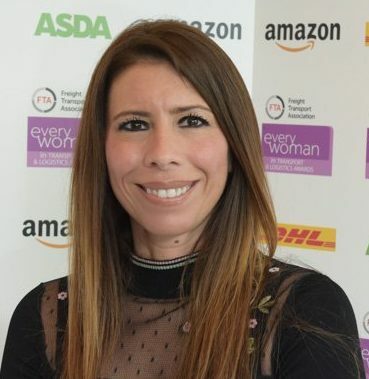 Now commercial accounts director at Amey, she is currently seconded to the Rail Supply Group and was part of the team that drove through the recently announced Rail Sector Deal between industry and government and is the current Transport Woman of the Year, as announced at the 2018 FTA everywoman in Transport & Logistics Awards. Baroness Rona Fairhead was formerly chairman of the BBC Trust and, before that, chairman and CEO of the Financial Times Group. She is now Minister of State for Trade and Export Promotion at the Department for International Trade and leads on the promotion of UK goods and services abroad, including the financial arrangements that ensure UK-based companies succeed in the global economy. She will deliver a keynote speech later in the morning. Reducing maintenance costs is a task of high importance. Systems, which enable a complete and continuous monitoring of assets on tracks, can support appropriate approaches. Additionally, they can provide relevant information to improve efficiency and traffic management. Due to the importance of such applications, and based on the high number of components that need to be monitored on tracks and trains, a vast number of technologies and systems are available today to meet all related requirements. This plurality, as well as the fact that several units might be needed for various tasks contribute to rising efforts. The newly developed Frauscher Tracking Solutions FTS provides a vision of an efficient solution to continuously monitor the track health outlining a paradigm shift towards predictive maintenance strategies. By continuously monitoring the wheel-rail interaction, the Frauscher Tracking Solutions FTS detect changes in the condition of various assets at a very early stage. This forms the base for a cost-effective option to continuously monitor components on tracks of a whole network at a glance. It is too easy to see the railway as a mode of transport, which of course it is, and not to remember it is also a business – but it is. And it’s a very big business. Network Rail will receive, and spend as it is not-for-profit, £53 billion over the next five years, and then probably not far off the same in the five years after that. HS2 will cost £56 billion between now and 2032, while Crossrail 2 is now estimated to cost £41.3 billion when it gets started in the next few years. So, crudely, that’s about £200 billion to be spent on UK railways over the next 10 years! And that doesn’t include investment by Transport for London and other locally financed networks such as Transport for Greater Manchester, Transport for West Midlands and Edinburgh City Council (all with expanding tram networks), Merseyrail (new trains), Tyne & Wear Metro (new trains) and South Wales Metro (new trains and trams). Then there are 7,000 new train vehicles being introduced to the network by 2021, with more to come. 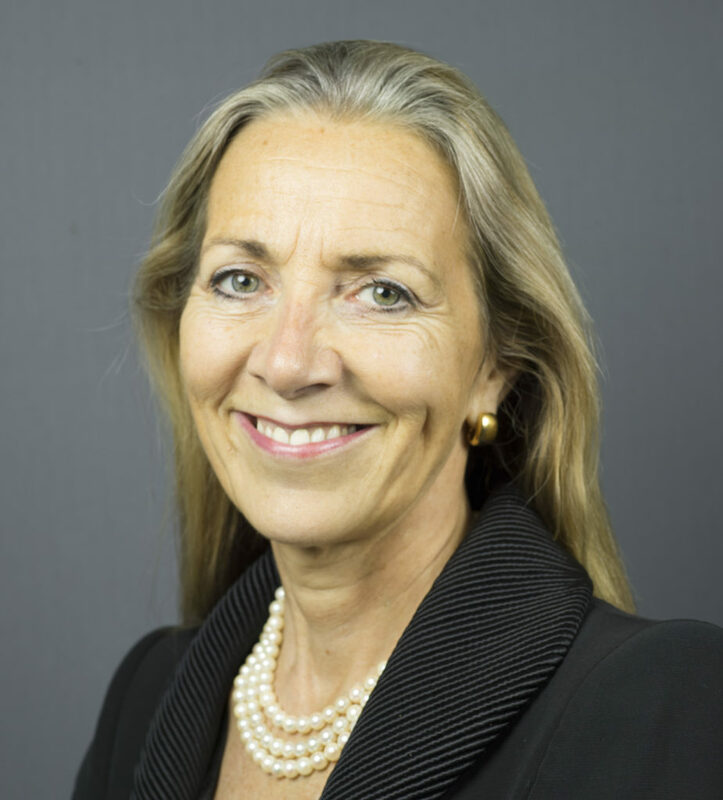 For this keynote, Baroness Fairhead will talk about the railway as a business, the opportunities for the supply chain, and the support that government is making available, both through the Rail Sector Deal and other channels. The railway industry is seeing unprecedented rates of change. The move towards a ‘digital’ railway has seen a significant acceleration in the adoption of new technologies, not least those that provide command and control of the trains themselves. The railway press is full of references to technologies including communication-based train control (CBTC) and the European Rail Traffic Management System (ERTMS). These systems unlock capacity and improving safety levels through the use of secure digital radio messages sent between trackside and train-carried equipment, allowing levels of throughput and operational flexibility that were not previously possible. These train protection systems are only half the story though; automatic train operation (ATO) uses computer-based technology to drive every train at the optimum speed at every location along a track. Whilst ATO has been part of the metro railway world for some 50 years, it is new to main line operation. On London Underground’s Victoria line, a 36 trains-per-hour timetable is delivered smoothly and efficiently by ATO-driven trains under the supervision of a world-class control centre solution that continuously evaluates the state of the railway and makes adjustments to service to maintain 100-second headways. The Thameslink project takes a similar approach on a heavy suburban system running through severely constrained infrastructure, using ATO not only to ensure that every train can make use of the capacity unlocked by ERTMS, but also to optimise the use of energy and infrastructure as well as minimise wear on critical rolling stock components. 13:10 – How can we digitise the journey to benefit the customer? How do we deliver a customer-focused transport model? 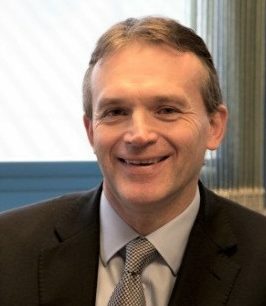 The rail industry needs to meet the challenge of future multimodal journey options, including ride sharing application, autonomous vehicles, drone-based taxis, personal vehicles, and the challenges that rail transportation will face from new connected modes of transportation, and become integrated into one of many options that the passenger will have. It’s no longer just about getting from A to B – the passenger demands connectivity, information, and reliable infrastructure to get them from their home to their destination. How does the rail supply chain respond to these challenges? What are the opportunities to introduce technologies like IoT, BlockChain/Distributed Ledger, Assisted Intelligence, Additive Manufacturing, and Automation to deliver innovative new solution into legacy infrastructure? 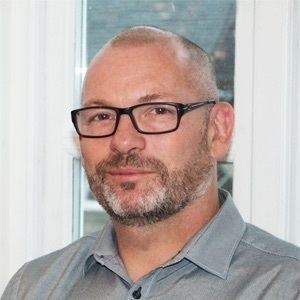 In his presentation, Mike Hewitt will look at the challenges that connectivity presents, and the opportunities it enables – at the application of new technologies, and collaboration that will enable innovation. 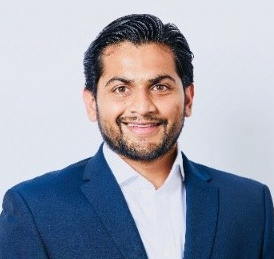 He will talk about the security implications and considerations, including cyber security, when mixing and supporting legacy and connected infrastructure. Lastly, he will consider the models that the railway will need so that it can engage and collaborate with innovators, SMEs and the large organisations so as to bring true innovation to the rail industry, to allow it to be more responsive, more agile and be able to apply new ways of working that reflect local needs and deliver a resilient, reliable end-to-end journey that places rail at the centre of connected passenger journeys and the centre of freight transportation for the next 50 years. ZF Friedrichshafen is involved on a number of projects to introduce high efficiency ZF EcoWorld2 transmissions as retrofit option for existing DMU trains in the UK. This is also an opportunity to showcase ZF Smart condition monitoring technology being developed in line with the company’s ‘See = Think = Act’ principle. 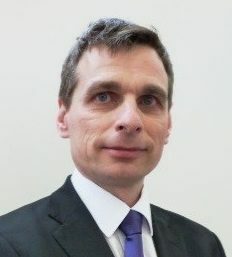 In his presentation, Steve Brew will aim to provide an introduction to the feature of ZF EcoWorld2 with an overview of ZF Connect@Rail digitisation for Rail applications. 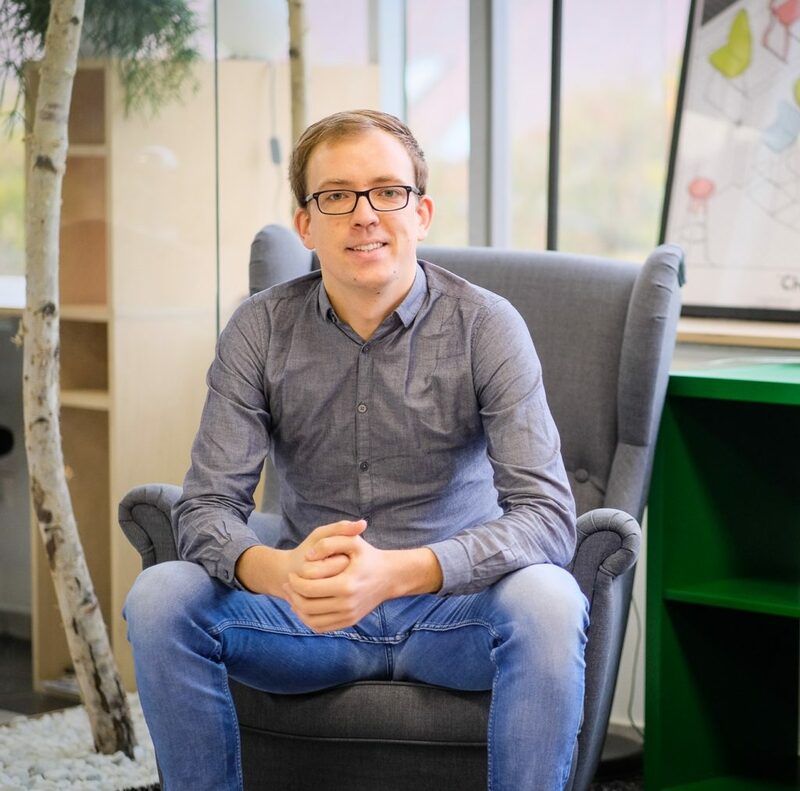 15:10 – Trust: How cyber secure are you? There is an unprecedented amount of investment, and hence change, in the UK rail sector – spanning major infrastructure projects, the replacement of rolling stock, staff processes and procedures, and methods for accessing train information and buying tickets. The introduction of new systems is complicated by having to co-exist with legacy systems and practices dating back over many decades. The rail sector has, for many years, been an evangelist in ensuring the safety of passengers and staff. However, as a consequence of digitalisation and legislation, the threat posed from cyber space is being considered – specifically how to identify, protect, detect, respond or recover from a cyber-attack. Typically, this has been considered solely a technology problem, but complex enterprises, such as the rail sector, are an amalgam of People, Processes, Information, Technology and Facilities (PPITF). Countering these cyber threats, and the risks they pos,e requires a whole system approach and understanding of PPITF and the interdependencies between them. In tackling this challenge the rail sector could learn lessons from other sectors, balancing the new with the legacy, ensuring any mitigation or response is both appropriate and proportionate. 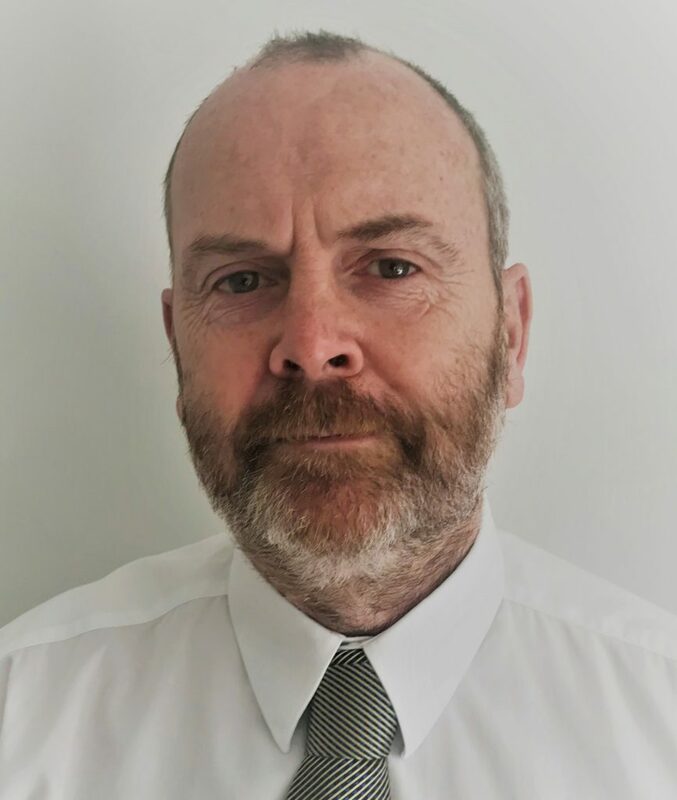 As part of his presentation, Steve Little will provide insight into how other sectors such as energy and defence understand and mitigate their cyber risk by considering PPITF holistically. As the world population increases – and becomes increasingly urban – the need for efficient transportation networks becomes ever more pressing. The pressures on modern train operating companies increase every year – as networks reach capacity and assets age. Efficient management of rail assets requires accurate, authoritative data delivered in a timely manner. The focus of rail asset lifecycle management technology (which encompass real-time remote diagnostics and proactive component condition monitoring) is the automated collection and analysis of data to allow for high performance asset management and planning, allowing train operators to increase utilization and reduce maintenance costs. The lifeblood of these solutions is actionable intelligence derived from the processing of the abundance of raw data available from sensors on-board and wayside. Drawing on recent project examples from across the European passenger and Australian freight sectors, this presentation will look at the benefits of rail asset lifecycle management and demonstrate how many customers are deriving real value from these solutions.